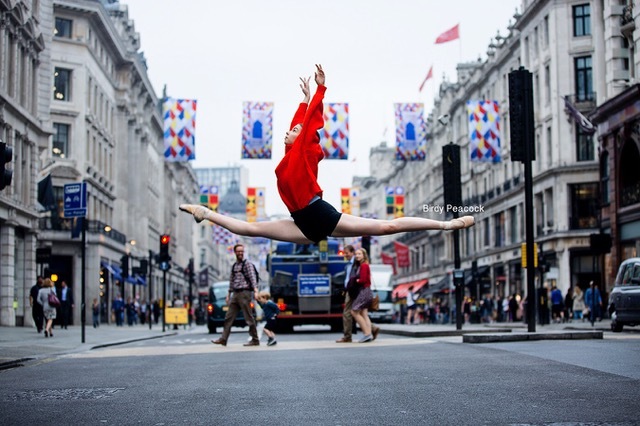 We are delighted to report that our Patron, Leanne Benjamin AM OBE, has been asked to join the jury of the prestigious Prix de Lausanne 2017. This is a great honour and acknowledges Leanne’s stature in the world of classical ballet. The article below was published by gramilano.com on the 30th November. 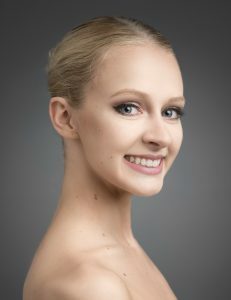 The jury of Prix de Lausanne 2017 is composed of nine major personalities from the dance world, presided over by the Royal Ballet’s Director, Kevin O’Hare. 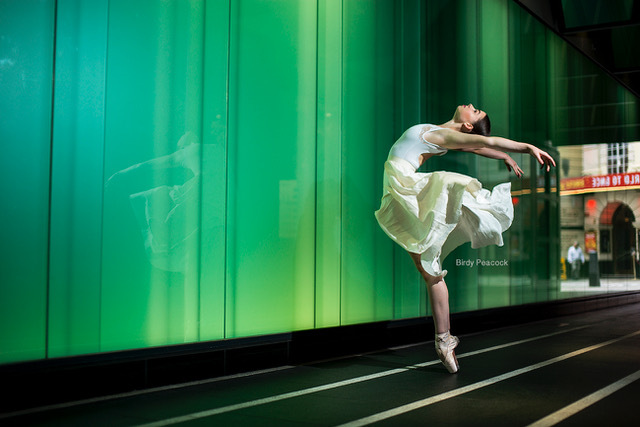 The Prix de Lausanne is a wonderful opportunity for me to see the talented dancers of tomorrow. 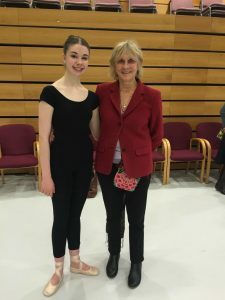 I see it as more than a competition; it is a place where our young dancers are encouraged, cared for and given the feedback that provides the foundation for their future careers. Each of the jurors has a link with one of the competition’s partner schools and companies, or is a former prize winner. Other aspects taken into consideration in forming the panel are having a wide geographical representation, a mix of experiences, and a representation of different styles of dance. I am honored to present the 2017 jury who collectively bring years of experience ranging from teaching, performing, directing and choreographing worldwide. Kevin O’Hare as President and his team of jury members will open doors and make dreams come true for the talented few who are about to embark on the next and perhaps most important step of their careers.